TapPublisher 2.2 is now available for download with tons of new features and improvements, more specifically in modules related to eCommerce. To release this new version, we have reviewed and improved many points. We have heard many feedbacks to offer you the best possible experience and allow you to create beautiful mobile apps. First, we thought to include an user manual. It will appear automatically when you launch TapPublisher for the first time, but you can also find in the Window -> Open user manual menu. This is a first version that will be enriched with time. In the project window, you will also notice the presence of a new AppStore icon. We have grouped all the forms to complete infos and screenshots related to publication on the AppStore. We started adding eCommerce features in TapPublisher 2.0, but we really improved them in 2.2. But what can I do with TapPublisher exactly? With TapPublisher, you'll be able to integrate a product catalog, a shopping basket and a secure payment system into your app. We also added features such user account, order history, promo codes, loyalty card and of course push notifications. How do I manage my store and my orders? 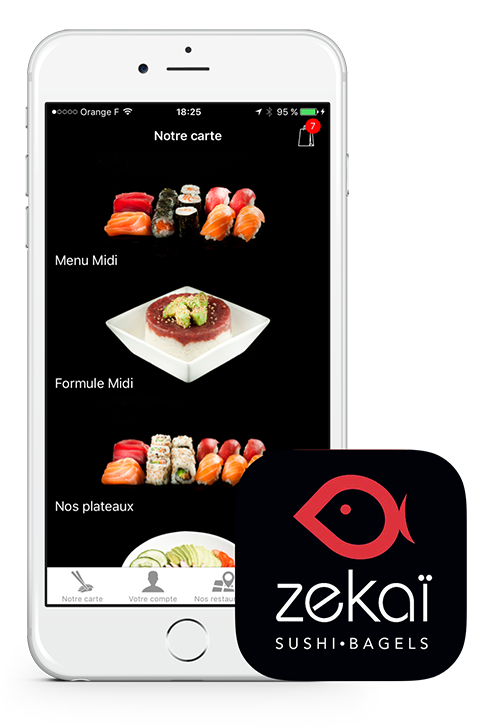 As you can imagine, you need an app to manage your product catalog and of course your customer orders. For this, we developed an iPad app named Commerce . Commerce is not publicly available on the AppStore, but just ask us and we'll give you access to download it. 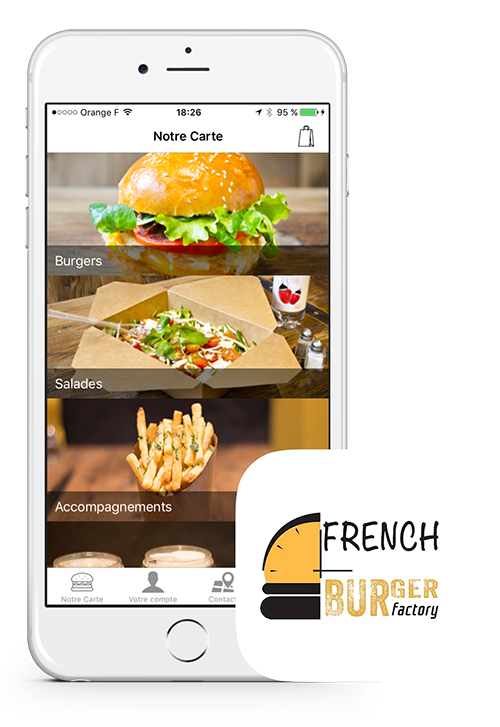 As you can see, TapPublisher is the perfect tool for developing apps for order taking and delivery for restaurants, snacks and food trucks. And all this for only $49 per month and 0% commission fees . BTW, you can manage multiple physical stores and sales points This is ideal if you are located in multiple cities or want to develop a franchise network. 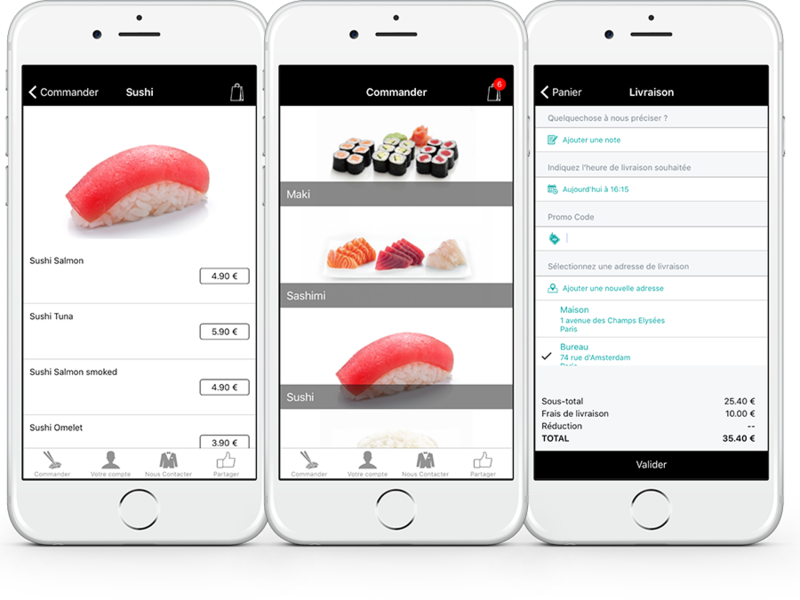 Here are two apps that we realized for customers in Paris. I invite you to download and discover the possibilities TapPublisher. they're french apps, but I'm pretty confident you'll understand how they're working.